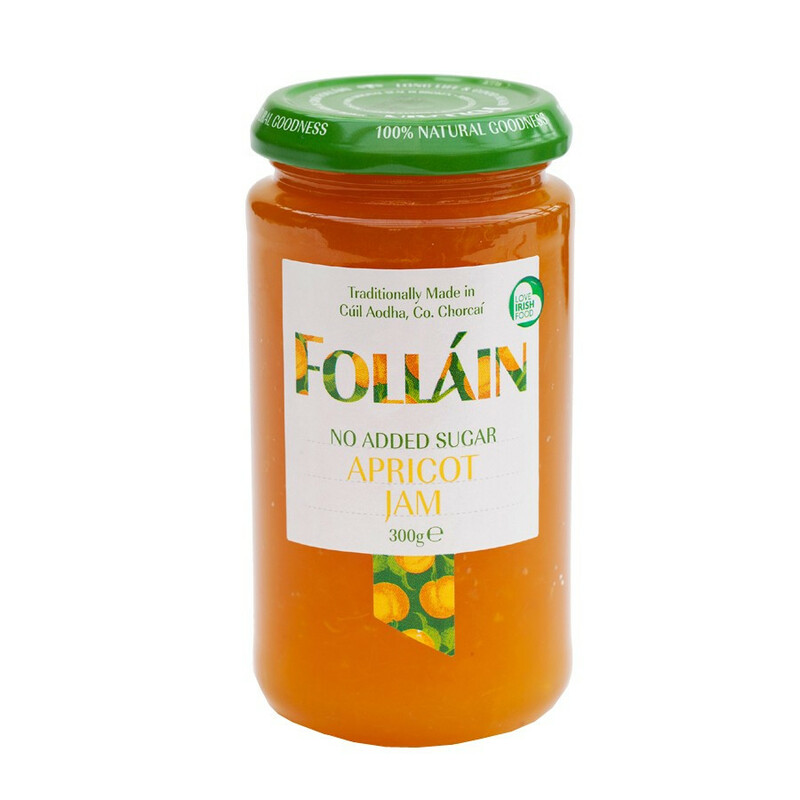 More apricot and less sugar, this fruity preserve is the ideal spread for your toasts and delicious topped on your yogurt and tea time cake! Ingredients: apricots 50%, unsweetened grapejuice, gelling agent: fruit pectin. 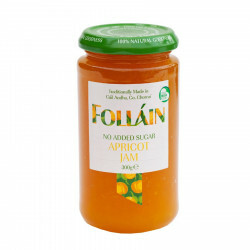 100% fruit preparation: 50% whole apricot fruits, 50% grapejuice.